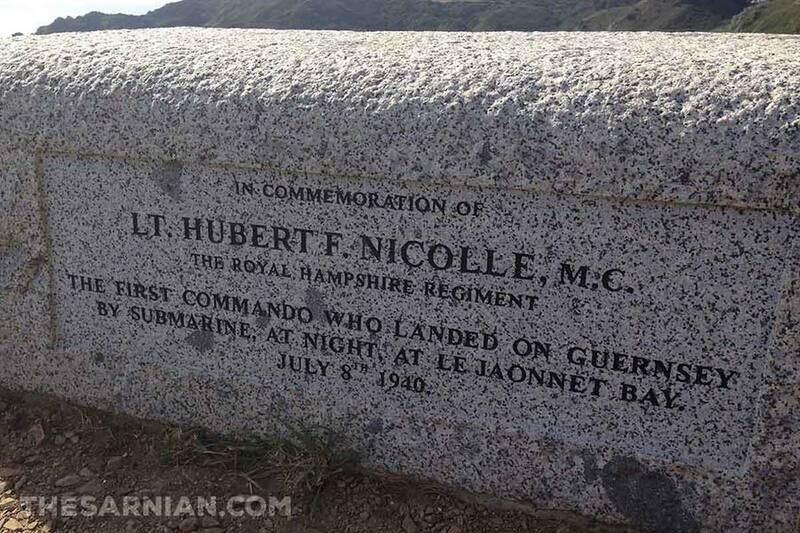 Guernseyman Hubert Nicolle not only carried out the first “Commando” raid of the Second World War – he is also considered by many to be the first Commando of all. First commissioned by the Royal Guernsey Militia, he was an officer in the Hampshire Regiment by the time of his incursion. His first raid (of two) took place on 8 July 1940, when he landed at Jaonnet Bay by canoe, having been transported to Guernsey by submarine H43. His mission was to gather information about what was happening on the newly occupied island. According to his obituary in The Independent, he was told “If you do this and are caught we don’t want to know you; you are out on your own. You will be shot and that will be the end of it.” Despite the high stakes, he accepted the mission. He spent three days on the island and determined that Guernsey was home to 469 German soldiers and that should the Allies launch a full raid on the island it would take 20 minutes for the Germans to respond. On the strength of that report, the wider Commando force mounted Operation Ambassador. This was a disastrous raid on Guernsey on the night of 14 – 15 July 1940. Ambassador achieved none of its aims and resulted in four British deaths. Three days after coming ashore, Nicolle was picked up by submarine and returned to the mainland. 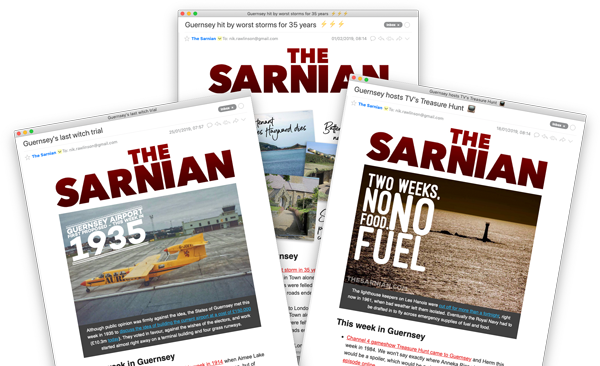 He later came back to Guernsey – in September 1940 – on a similar fact-finding mission, but on this occasion didn’t successfully leave the island and he found himself trapped. He was captured, but only after Ambrose Sherwill, first president of Guernsey’s Controlling Committee had done all he could to give him every chance to escape. As a result, he was sentenced to death as a spy, but eventually this was commuted to imprisonment. He was transferred between several prisoner of war camps, escaped, was captured, and eventually liberated by American forces. That wasn’t the end of his wartime troubles, though: the plane carrying him to Belgium crash landed in Brussels. He survived, and died on Guernsey on 19 September 1998. A memorial to his first raid was unveiled at Icart on its 70th anniversary.